Apparel-Merchandising: How do calculate the Embroidery thread consumption? 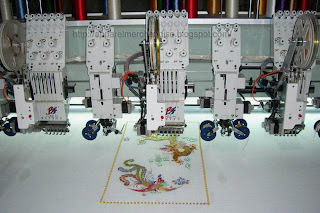 How do calculate the Embroidery thread consumption? Details of embroidery thread consumption. 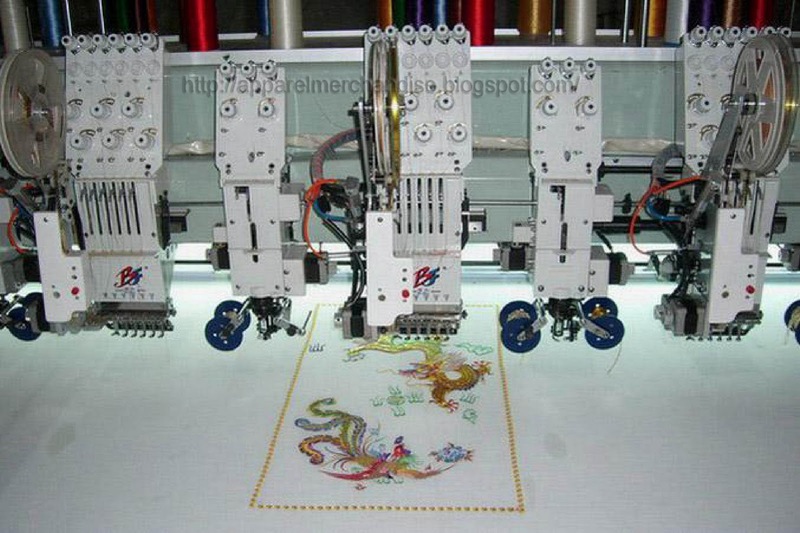 Let’s calculate how many cones thread we need to complete the 10,000 pcs garments with the followings embroidery design. 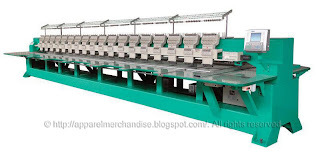 = Number of Garments qty X Number of stitch X 7 / 1000 / meter per cone. Hope, everything’s is now clear to all. whats the indicator is 1000. 1000 is what? However, I have already explain the rules for your better understanding in my post. Please & confirm your understanding. you didn't add wastage in this formula.Is this correct? You did not add any wastage in your formula.Is this correct? I have already explain the rules for your better understanding in my post. Please check & confirm your understanding. The above is my practice to calculate the Thread consumption. But my current work place is not accepting this. 1. Can you explain what will be the practical way of testing this. Doing by measuring exact Mts & rewinding by Hand/machine in to a cone/bobin will not be reflect this in an Emb Machine(This we did & it consumed twice the consumption of calculating with above method. 2.T/f can you please explain how we can do test to prove this. How i calculate it for schiffli embroidery. What is difference in Dice cutting & Laser cutting? Which is Better ? Could you explain. what's the difference between dice cutting & laser cutting ? Which is better for quality? Would you explain , please.